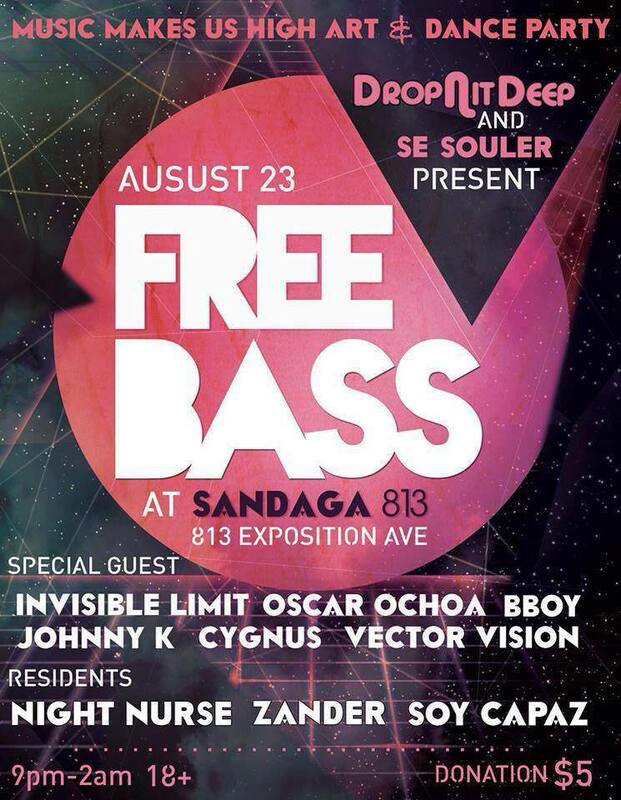 FREE BASS Art & Dance Party. I'll be creating live at FREE BASS tomorrow evening from 9-2AM! I'll also have a selection of originals, prints, and other inky goodies in tow. Please come and say hello!